Spain's socialist government approved Friday a new tax on big internet companies as part of its 2019 budget, hoping to raise up to 1.2 billion euros ($1.4 billion) next year. 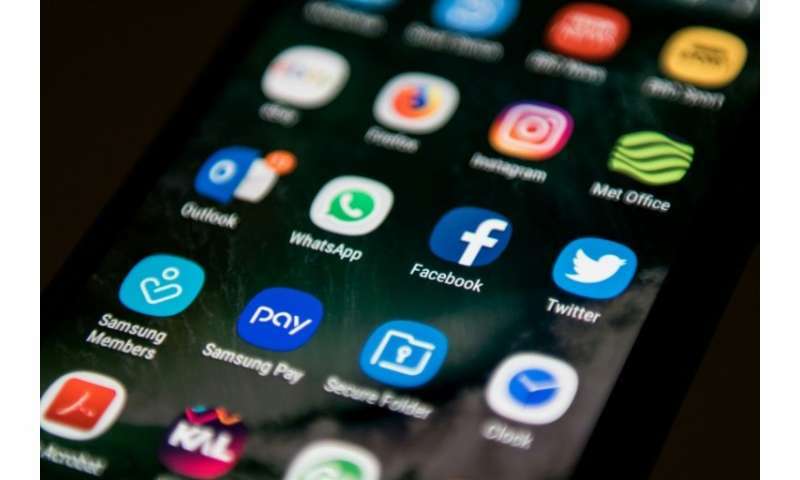 It has been dubbed the "Google tax" in Spain because it would affect US internet giants like Google, Facebook and Amazon. The tax could also counter the "unfair competition" which e-commerce poses to "traditional commerce", the minister said. Prime Minister Pedro Sanchez's minority government has the support ot its main ally, far-left party Podemos which helped it draw up the budget, but will needs to convince smaller Basque and Catalan regional parties to approve it. The European Union also must still approve the government's draft budget.